The bathroom offers you the best form of relaxation and refreshment after a hard day’s work. It is an escape from the heats of the day. It is in the bathroom where your body gets invigorated and reactivated thus, doing away with that tired feeling of sticky sweaty skin. For some people, it is a romantic heaven which rejuvenates a fading relationship. 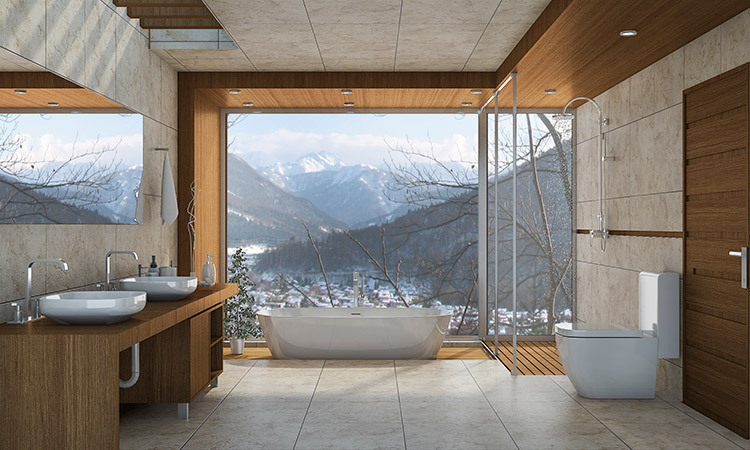 To get to the maximum out of your bathroom, you need to carefully design the floors, bathtubs, and the showers. You should also look out for the colors that bring about the cooling and relaxing effect. However, in most cases, your bathroom is not the best and may require a remodel for satisfaction. In this article you will learn some of the best bathroom ideas that will help you redesign or even do a new bathroom. Settling on the best design for you bathroom can sometimes be a hectic exercise especially if it’s your in first home. However, that should not be any of your worries after you sample some of the best bathroom ideas and designs to choose from. 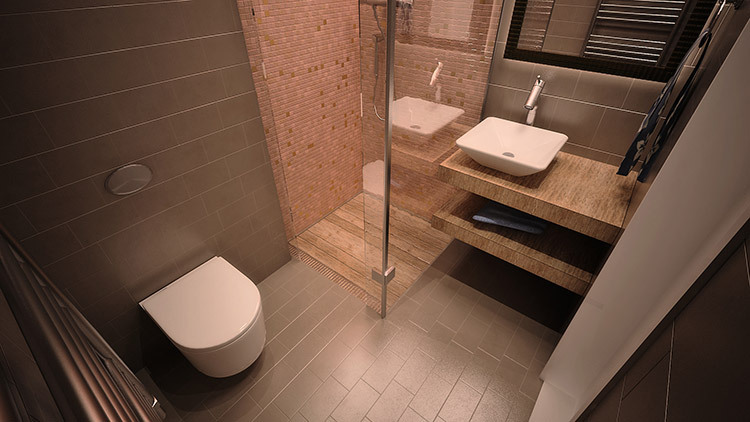 To begin with, you need to know the space that you intend to set aside for your bathroom. Not everyone will have the space for a lavish and spacious bathroom, but you should strive to a least settle for the minimum size of 36 to 40 square feet. With this space, you can choose to either have a modest bath-tab combo or an impressive shower with multiple shower heads to bring warmth to your bathroom. The space should also be enough for a sink, toilet bowl, and a place for the towels and other toiletries. You will also have a space for two adults to move freely. 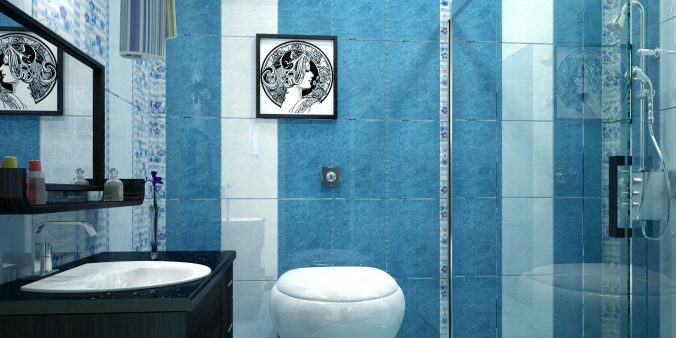 The colors you choose will have an overall effect on the feeling and tone of the bathroom. 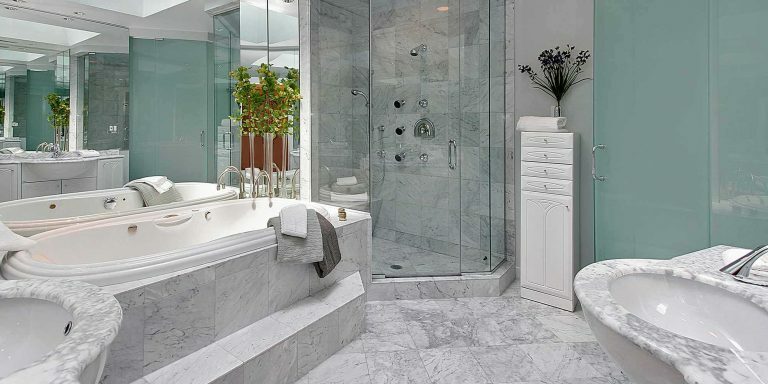 For most bathrooms, white would do well since it can be combined with other colors to bring about the desired feeling. Combined with blue hue, it brings about the underwater effect, and with black, it creates a romantic appeal. As a general rule, small bathrooms should not have too bright or too dark colors since they kill the relaxation feeling. Light combines with the colors to create the ambience of a peaceful and relaxing area, making the bathroom the best place to unwind. Always aspire to have an allowance for natural light during the day and dim golden lights for the night. 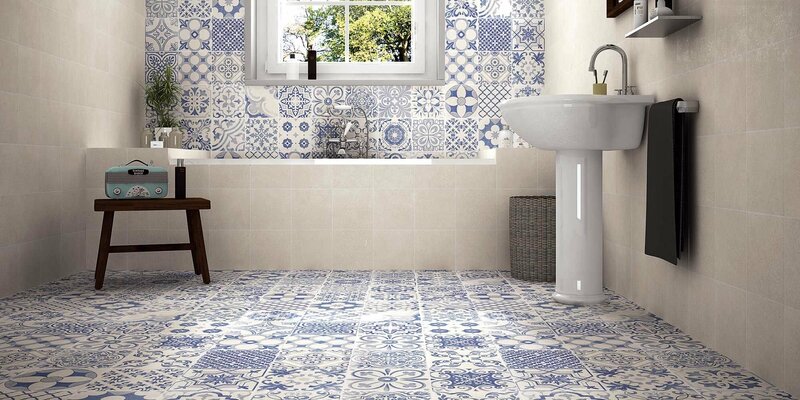 Tiles on the walls and floors have become very popular since they are easy to clean and maintain. However, wood and concrete floors are also easy to clean and maintain and they bring a totally different touch to your bathroom. To move a notch higher, you can also consider installing a pebbled floor which is one of the most luxuriant bathroom ideas, as it brings the spa-feel to your bathroom. In a nutshell, whether you have a small or a spacious bathroom, the overall goal should be to create a tone and ambience of peace and relaxation. 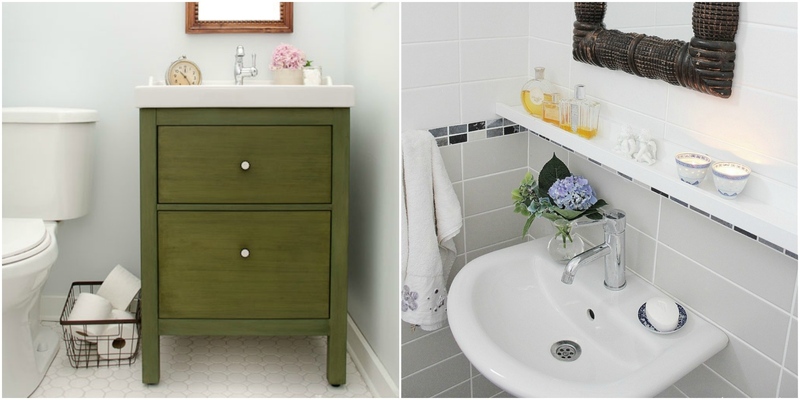 These bathroom ideas should help you make the best out of what you have for your bathroom. The ideas will also help you re-model your bathroom and make it a place where you enjoy your stay.